can Rochester/Finger Lakes Region survive and thrive? Dr. Kent Gardner’s public policy expertise ranges from public finance and public administration to health care and education reform. Dr. Gardner joined CGR in 1991 and served as President from 2005 to 2012. 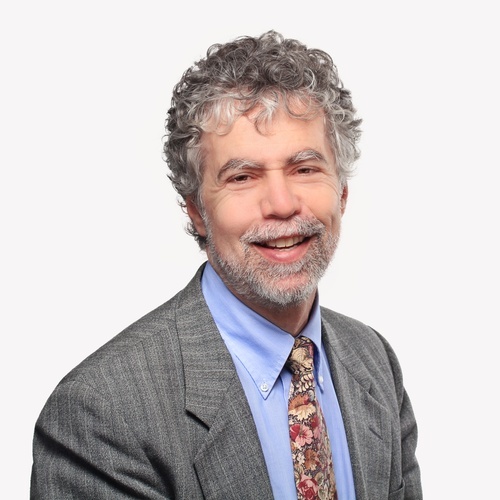 He also serves as Adjunct Professor of Health Policy at the Rochester Institute of Technology. Members who wish to attend both sessions, please only register on one.